Did you know that July is UV Safety Month? Nantucket Insider made a special stop at Follain for an update on shop owner Tara Foley's choice product. 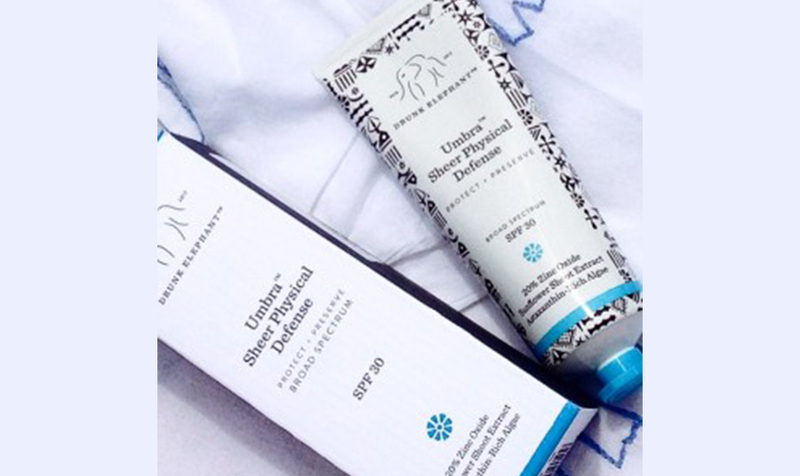 As all of Follain's beauty and skin care products are "clean, pure, and effective" this sunscreen by Drunk Elephant is no exception. 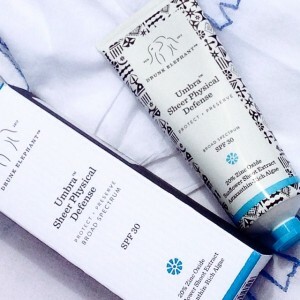 It gives amazing UV protection with 20% zinc oxide, no toxic chemicals, and covers without that thick, pastiness of other sunscreens. We must admit, we're loving the elephant logo too! You can pick up your tube of Drunk Elephant at Follain's Nantucket location at 9A South Beach Street or on Follain's gorgeous new website, shopfollain.com .